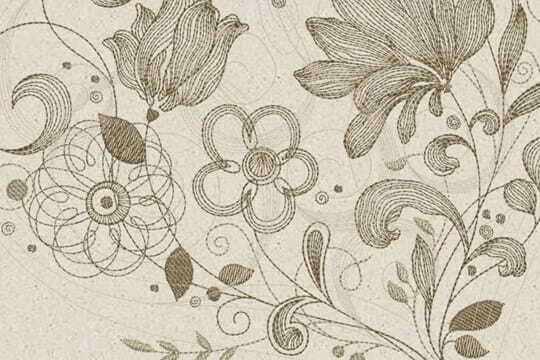 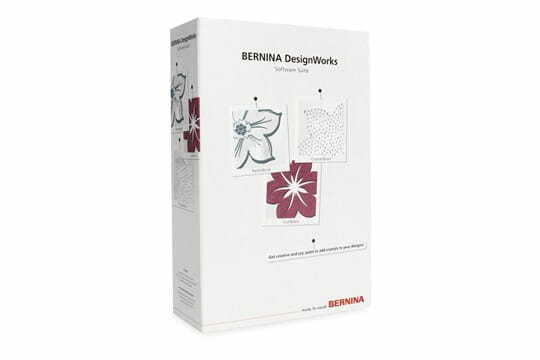 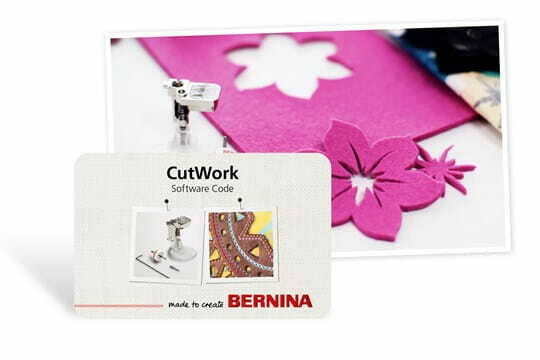 The BERNINA DesignWorks Suite combines the CutWork, CrystalWork and PaintWork software. 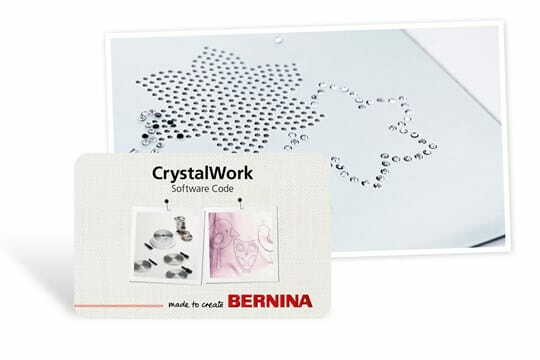 The collection is a supplement to PaintWork and CrystalWork from the DesignWorks software set. 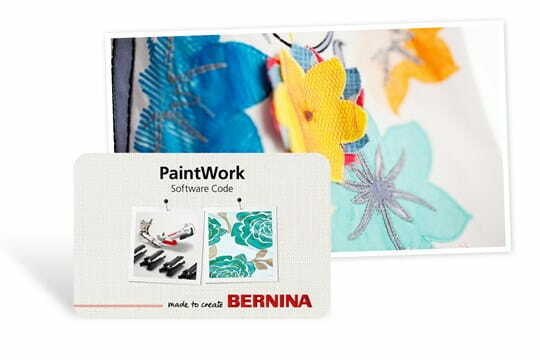 It contains 12 new motifs, as well as exercise units and a Quickstart Guide.